Moms Pennies From Heaven carries a large variety of glass lamp shades, all suitable for replacement purposes and available inventory is always changing. Some styles will contain quantities of more than one. 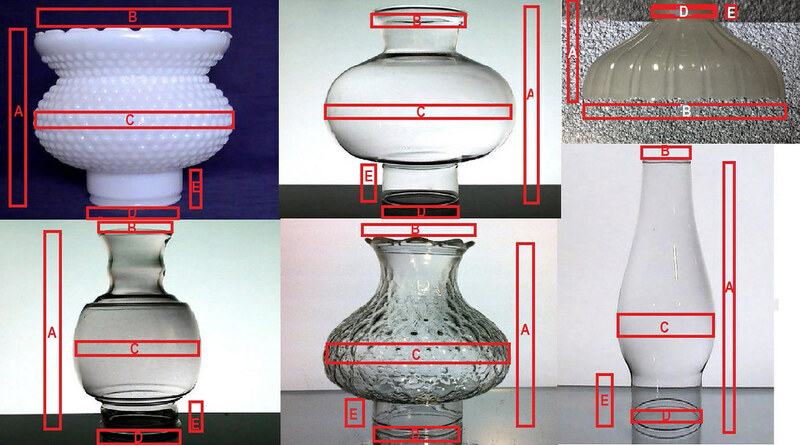 Moms does not list inferior or damaged glass lamp shades, so you will always be sure to get a high quality product. In the event a rare shade is listed with some type of defect, it will be noted in the listing, as it will probably also be one of a kind. This is typical for older antique shades.